“These songs are snapshots of an American life culled from experience with what we feel are universal messages,” says The Get Ahead co-leader, singer-songwriter, guitarist Nathan Earle. The Americana soul quintet’s latest EP, Mind Is A Mountain (Jullian Records), is a watershed artistic entry born from tragedy, profound relationship shifts, frustrating band lineup reshuffles, and a highly transformative experience working with Grammy Award-winning producer, Son Little (The Roots, RJD2, and Mavis Staples). The quintet mines an amalgam of classic rock, swampy blues, vintage soul, R&B, country, and gospel, and count as inspiration artists as diverse as Sam Cooke, The Coasters, King Khan, Bill Withers, Ike & Tina, X, Wanda Jackson, Freddy King, and Otis Redding. 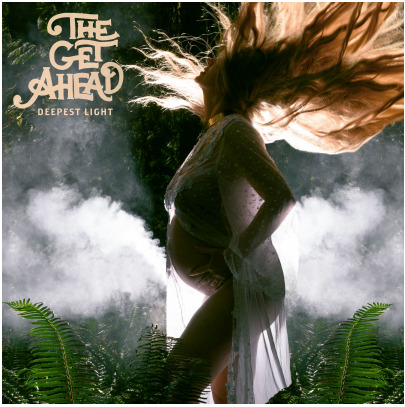 The latest edition of The Get Ahead showcases the five piece evolving from retro-soul evangelists to a more mature and distinct identity where soul is implied by simmering grooves, yearning vocals, and purposeful lyrics. 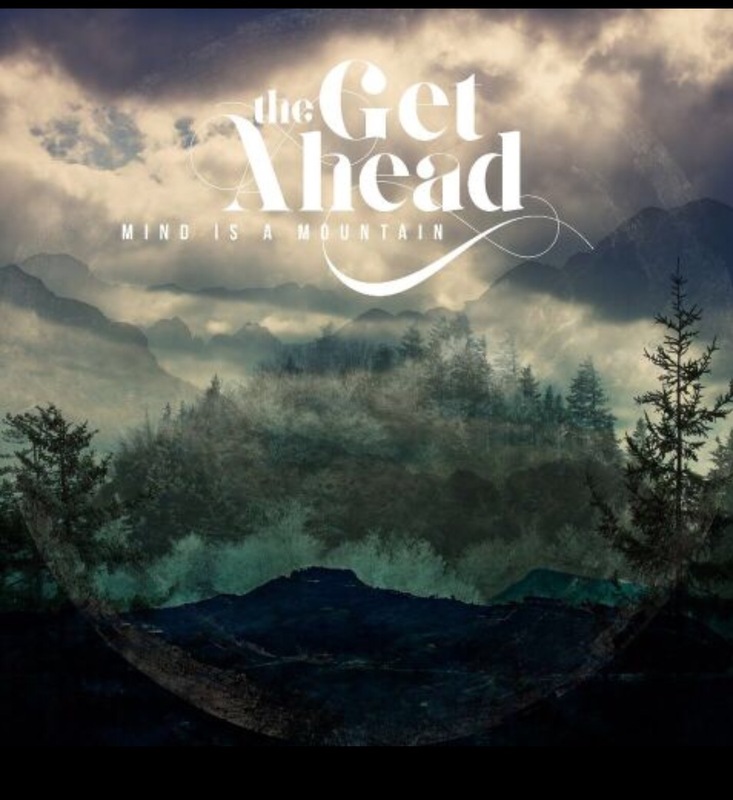 The Get Ahead is Nathan Earle, vocals, guitar, Juliet Howard, vocals, Sean Farrell, bass, Angie Johnson sax, violin, and backing vocals, and Danny Johnson drums. The creative core of The Get Ahead—Nathan and Juliet—met when both were at artistic crossroads. At the time, Nathan was rediscovering music after a stinging band implosion in the wake of industry interest and Juliet was singing in a country band, but longing to step out and explore her creativity. Together with their buddy Sean Farrell on bass—a punk rock bassist moonlighting in a country band—a local drummer, and a baritone sax player they recorded an EP in a spell of fevered creativity. The Get Ahead next issued a debut album, and, upon its release, the band’s drummer left. Unbeknown at the time, that moment cued a new era for the band as drummer Danny Johnson entered the fray also bringing in ace multi-instrumentalist. Angie Johnson. Mind Is A Mountain is the product of the fresh palette of artistic possibilities offered by the new lineup, and it’s also a product of personal upheaval. Just prior to recording, a tragic accident landed Nathan’s brother in the hospital, and he was unable to speak or walk. The album’s title and title track is a tribute to his powerful recovery. Mind Is A Mountain is a smoldering cauldron of impassioned golden oldie yearning, brawny delta blues, soaring 1960s girl group anthemics, and modern vintage Motown. The EP opens with the impassioned “Stella” which cries out for an unattainable love interest. Here, Nathan’s voice is raw with honeyed soulful edges as it pleads for Stella in a musical setting that conjures ill-fated 1950s balladry and mid-1970s Bob Dylan despondency. The EP’s title track feels like a spiritual wafting off the Mississippi Delta River with Nathan’s lead vocals poignantly girded by Juliet’s gospel-tinged harmonies. Together, their intertwined voices lead a charge of healing intended for Nathan’s brother.